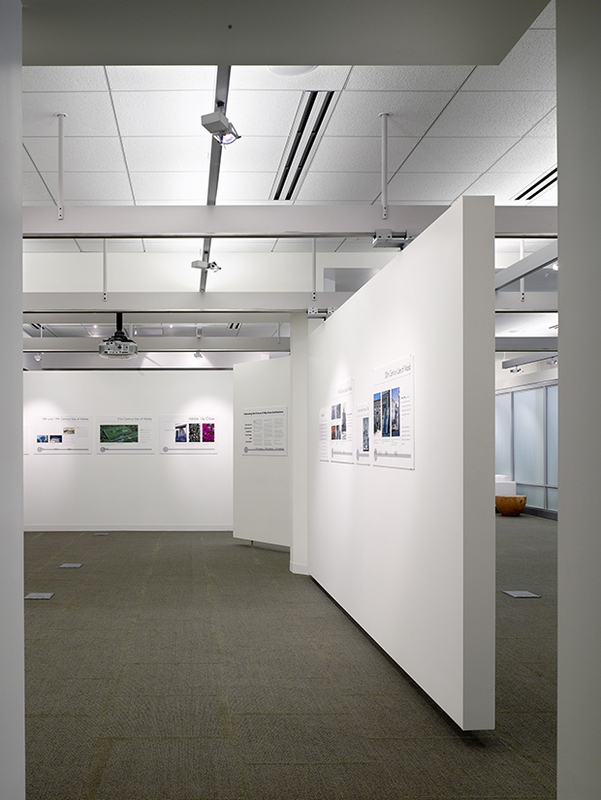 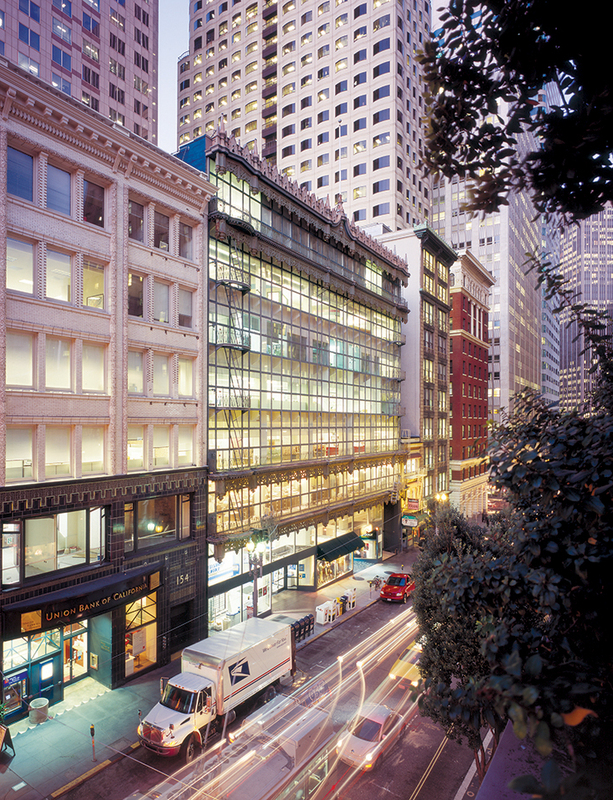 Located in the historic Hallidie Building, the new offices for the AIA San Francisco Chapter were designed for ultimate flexibility incorporating a custom, movable steel panel system to allow conversion of the main space from exhibition gallery to meeting and lecture hall in minutes. 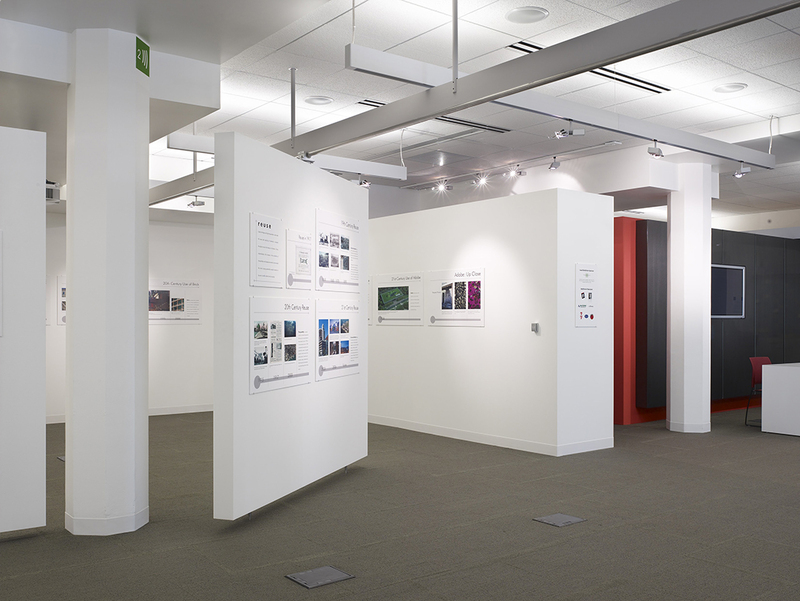 The space also houses the Headquarters for the Northern California Green Building Council and the Center for Art and Architecture. 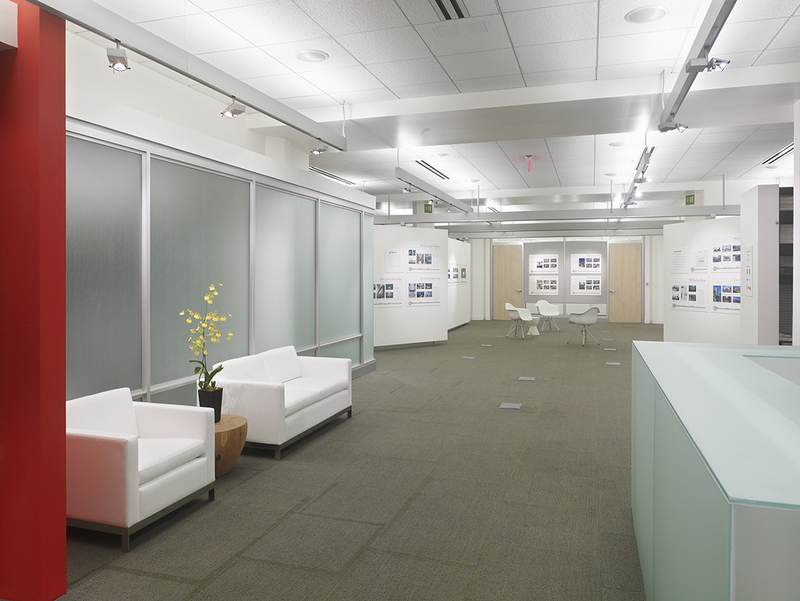 It is the first AIA office in the country to be LEED certified and was the first LEED certified commercial space in San Francisco. 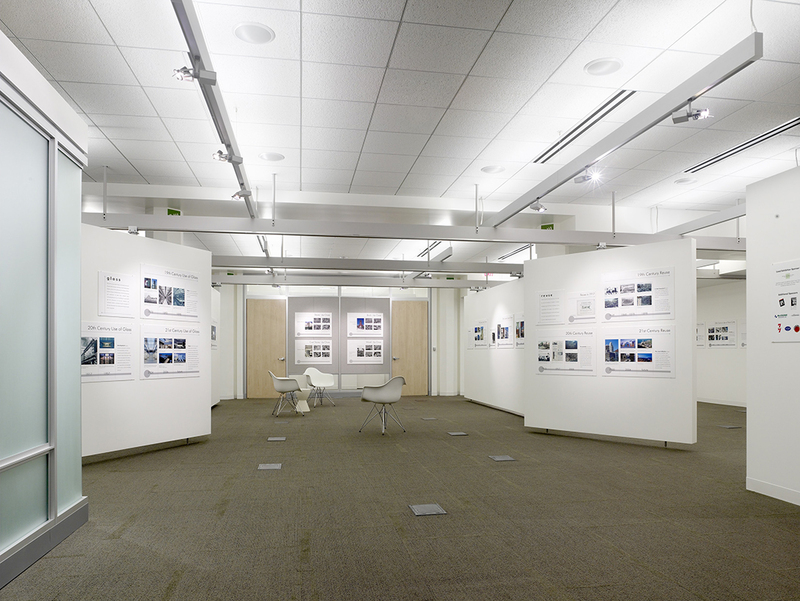 Quezada Architecture was chosen from over 450 local architects for this honor and won an AIA Interior Design Excellence Award.